The island of Bermuda not only boasts of the wonderful seaside capital that is Hamilton, it also has the municipality of St. George’s which is recognized as a World Heritage site by UNESCO. St. George is the fifth oldest municipality in Northern Europe. The town basically still looks like it did three hundred years ago with its cobbled steps and old stone buildings. The architecture of the town was based on models originally from England. In order to preserve the culture and old world feel of the place, the city government made sure to re-pave the streets to be consistent with the look of the whole city. St. George’s is still considered as one of the major ports, trading and residential center of the island of Bermuda. 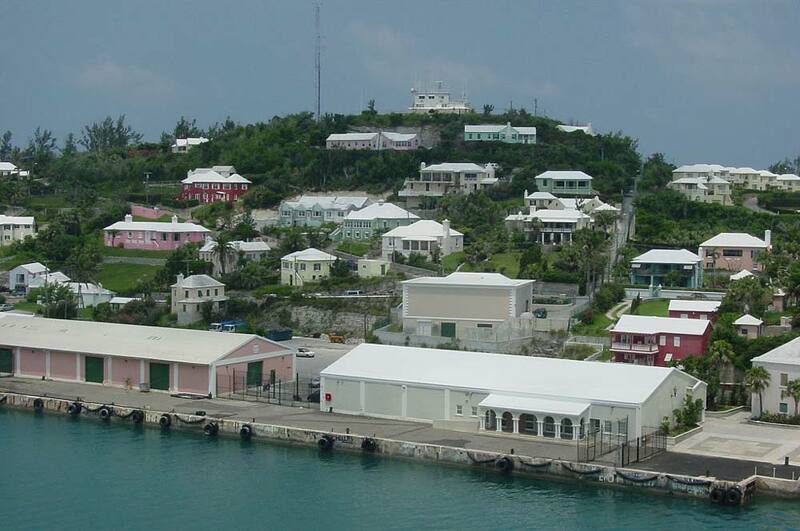 If you are visiting the island via air, you will be landing at the airport which is located in the town of St. George. While it is primarily a port area, most of the ships that dock here are small. When you are in the town of St. George, aside from the old buildings and cobbled steps be sure to drop by the following tourist attractions so as to make the most out of your holiday getaway in the area. Your first stop should be the Banana Manor. The Banana Manor is a historic house built by The Honorable George Forbes. You may also want to visit the Burnt Point Fort which was originally built in 1688 to stop the sailors from illegal trading. When you are touring St. George’s, be sure not to miss the St. David’s Lighthouse which was built in 1879. It stands on the highest point of the Eastern part of the island. This big structure took three years to build and is considered as the finish line for yacht races that take place during the summer season. If you want to see humpback whales from the lighthouse, make sure to visit the area during the months of April and May. There are other reasons for you to visit this cozy little town. Be it for the food, its cool crystal waters, or the friendly people, you will surely find more than one reason for you to extend your vacation in St. George’s, Bermuda.